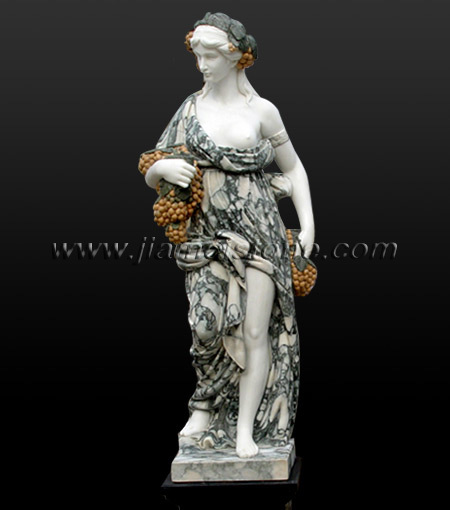 Natural marble with immense beauty has enormous workability due to its ageless characteristic. 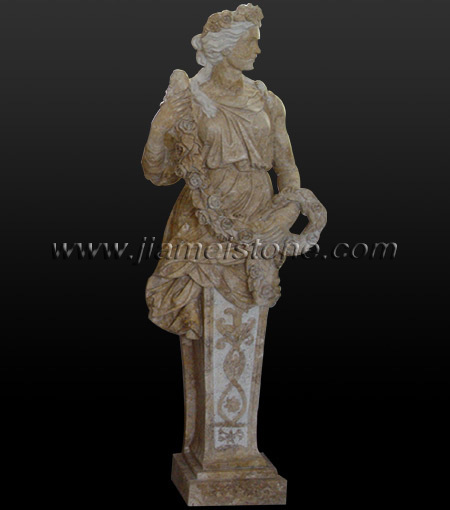 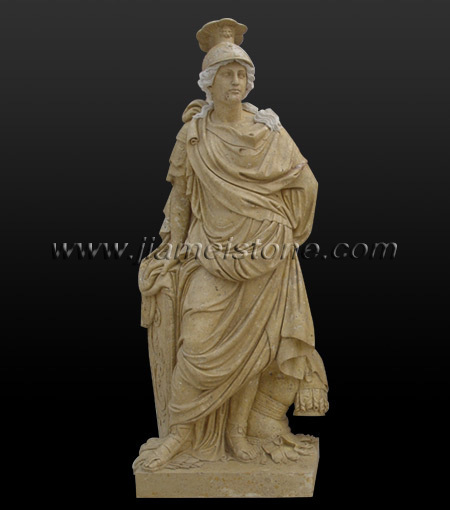 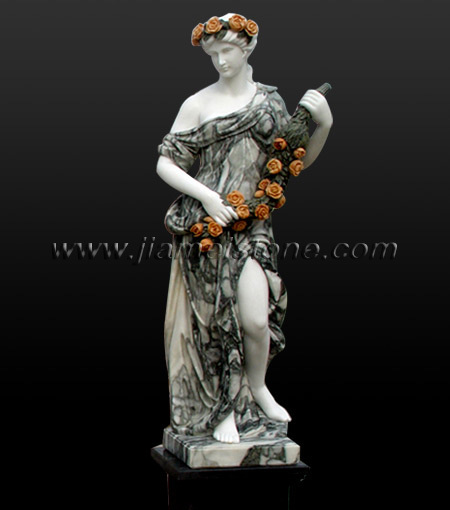 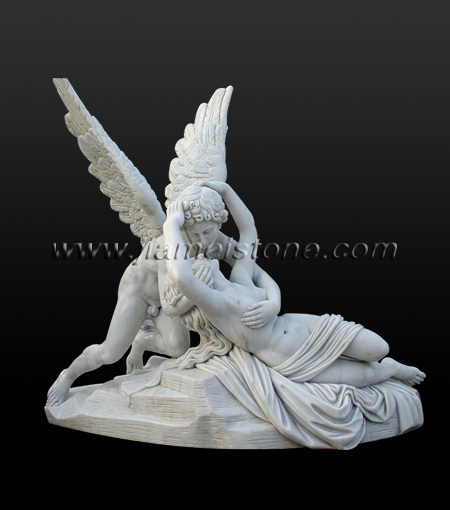 Jiamei stone and its partnering carving facilities hand carve a large selection of attractive elegant marble statues, sculptures, marble figure and busts. 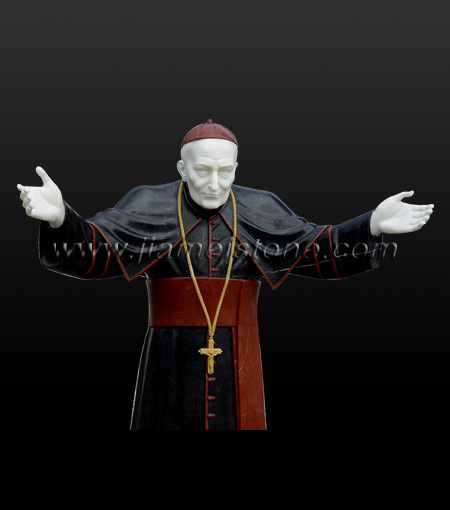 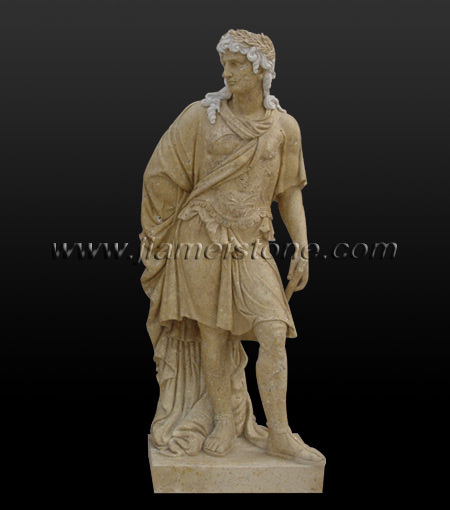 Our statues range from indoor small statues to large life size outdoor lawn and garden sculptures, from modern contemporary art carving to replicas of the classic ancient world's famous statues and sculptures including Italian Roman marble statues such as King David sculpture by Michelangelo and Venus de Milo sculpture; Greek marble statues such as Aphrodite sculpture; and religious statues such as sculptures depicting stories of Virgin Mary and Cherubs. 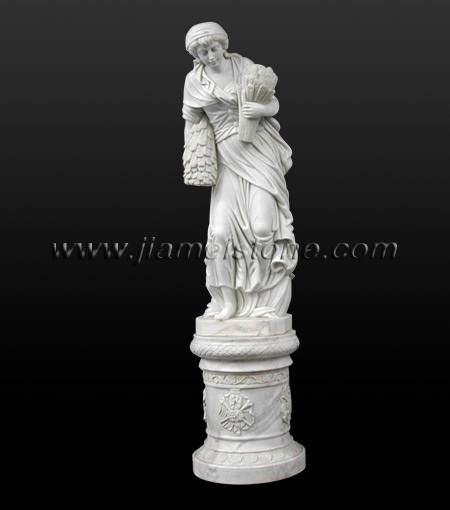 Shown in this section are life size marble statues of human from the hands of our master sculpture artists and religious statues such as sculptures depicting stories of Virgin Mary and Cherubs. 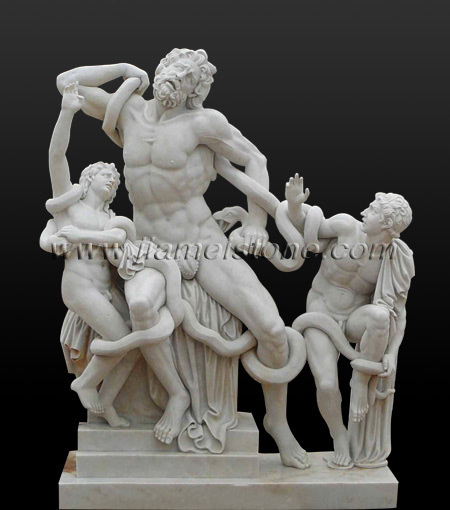 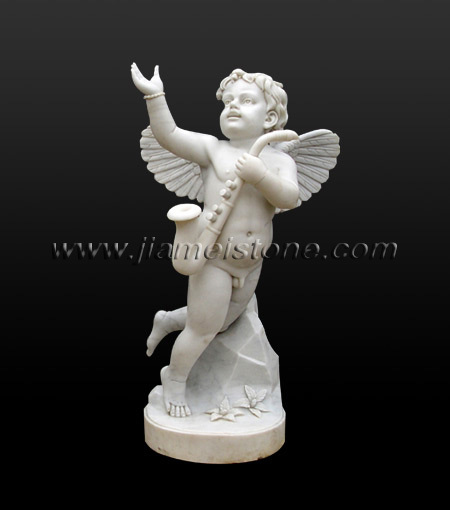 Marble statues, sculptures and figures traditionally have a variety of themes that are to explore and to celebrate the greatnesses of the human spirit. 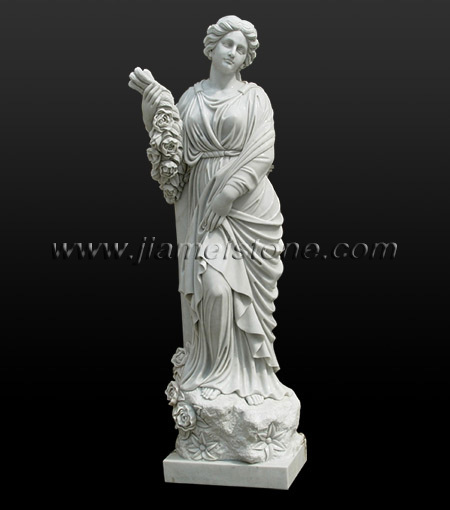 Each of the spirit must be well perceived, imagined and interpreted by the carving artist before marble statue can be given a real life and value. 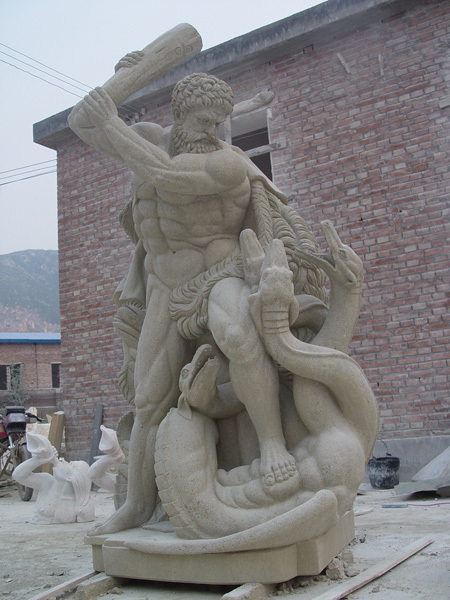 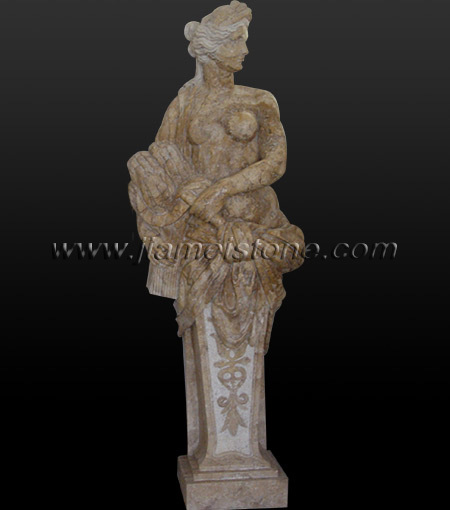 Our skillful stone sculptors have inherited such instinct abilities from their ancestors. 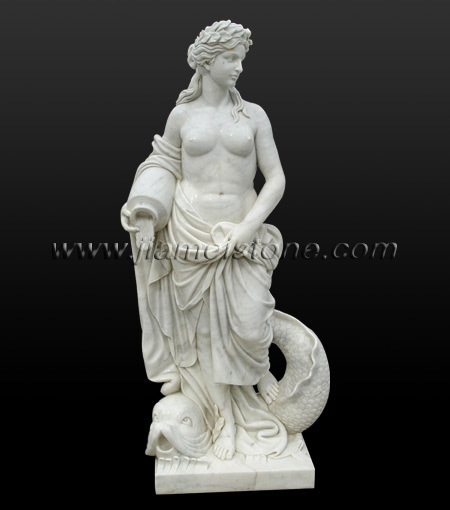 Beijing white marble, similar to Italian white Carrara in color and texture, is one of the most popular material suitable for sculpturing marble statues and figurines although many alternative colors such as red, pink, gray or beige are also commonly used in certain projects. 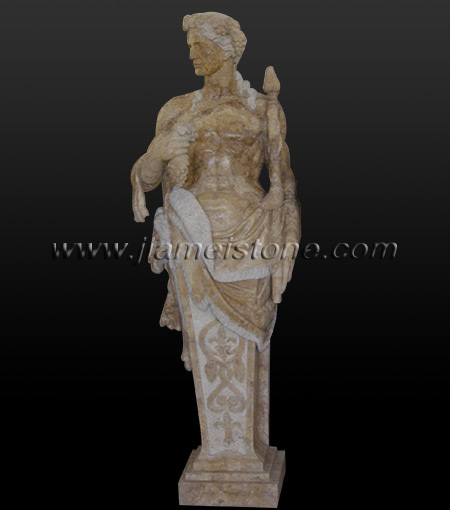 Besides marble, certain other stone types, such as limestone, sandstone and travertine, can also be used to carve statues and sculptures. 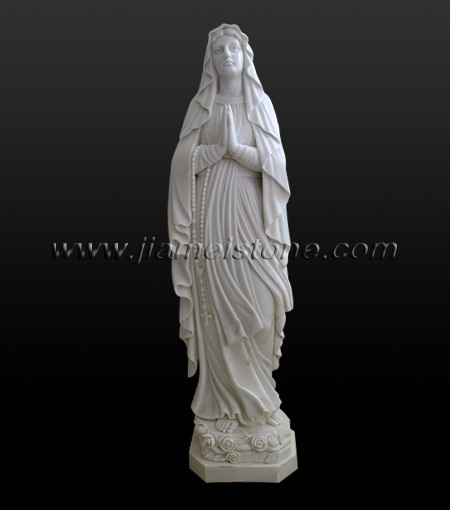 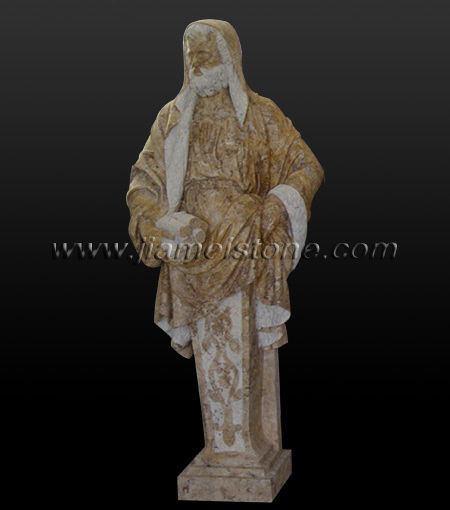 Jiamei and its partnering carving facilities sculpture and supply a large selection of attractive elegant marble statues, stone figurines, marble religious sculptures and portrait busts. 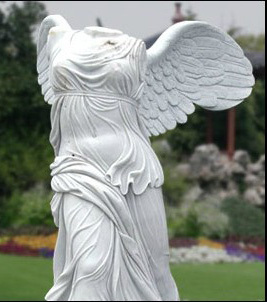 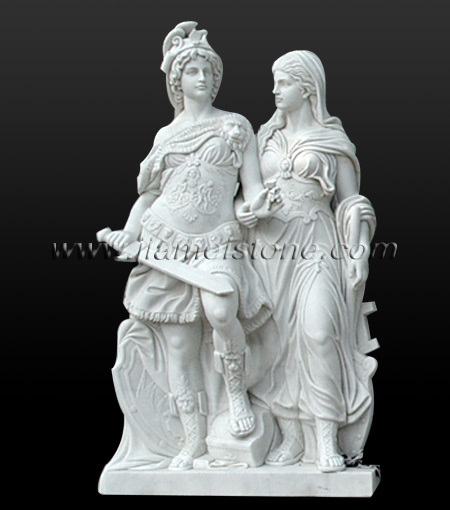 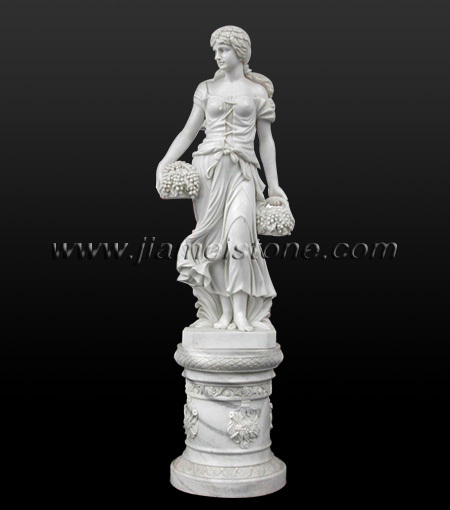 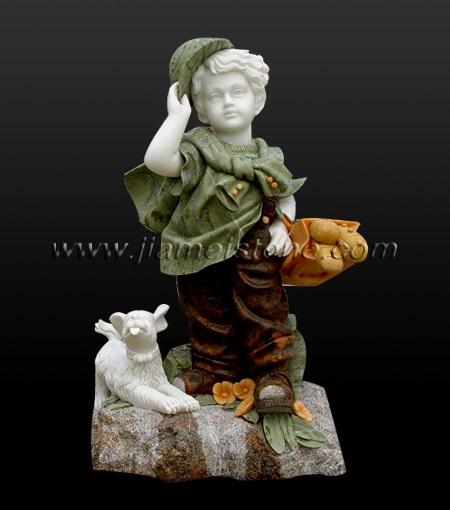 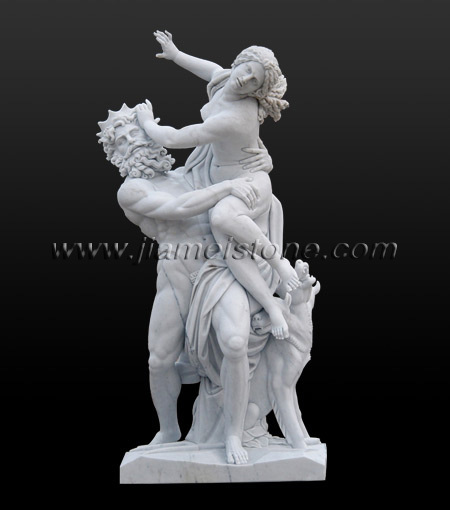 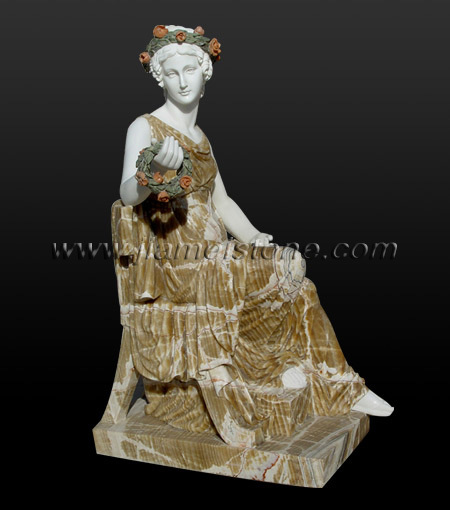 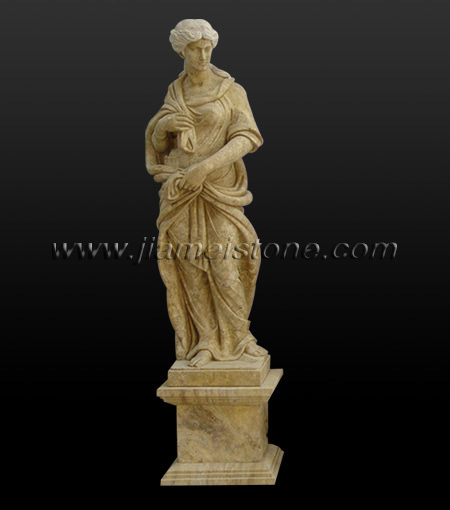 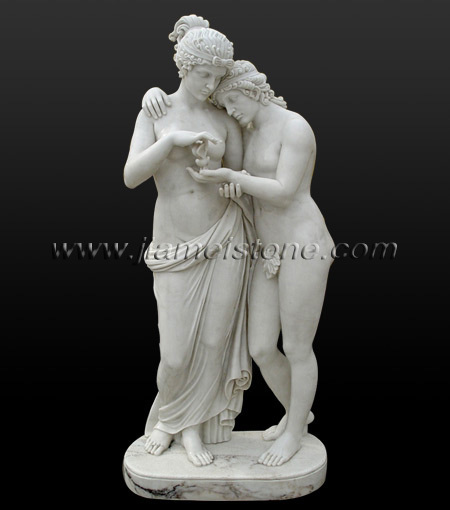 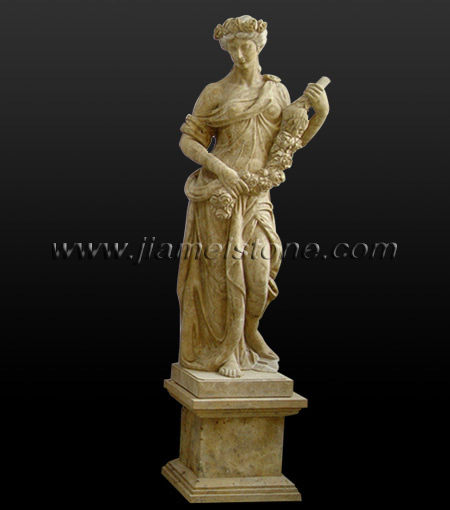 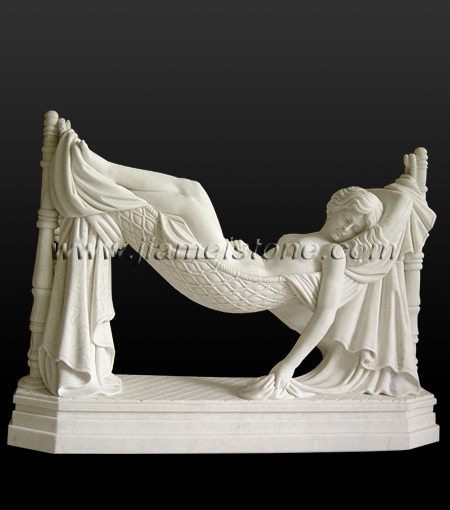 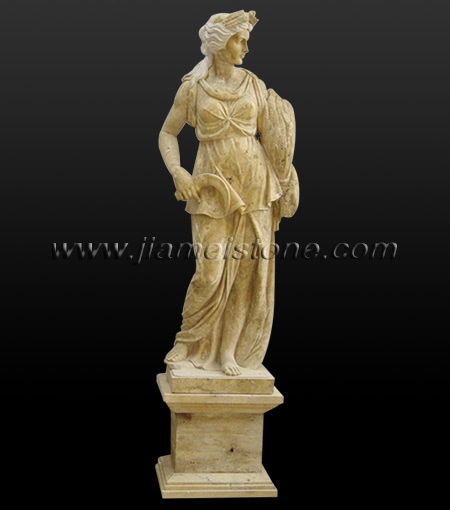 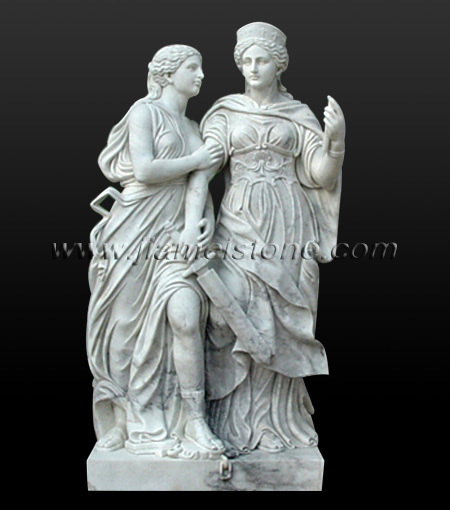 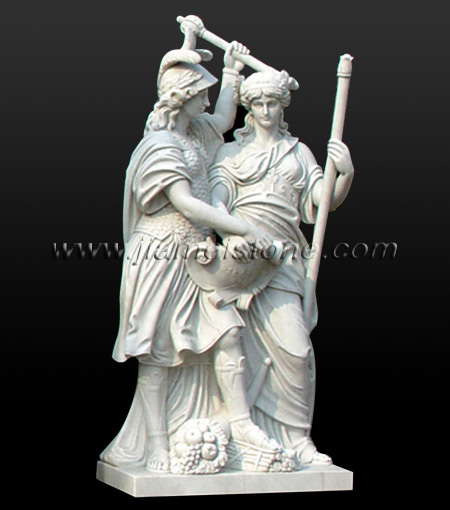 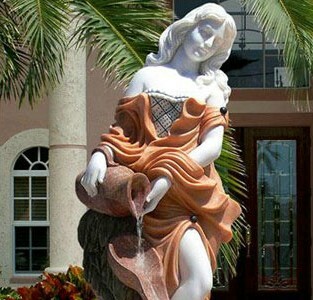 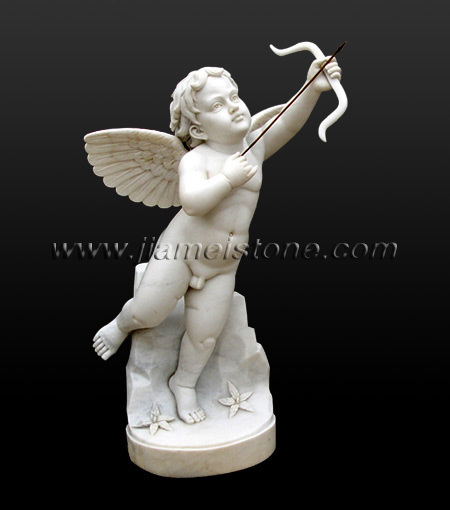 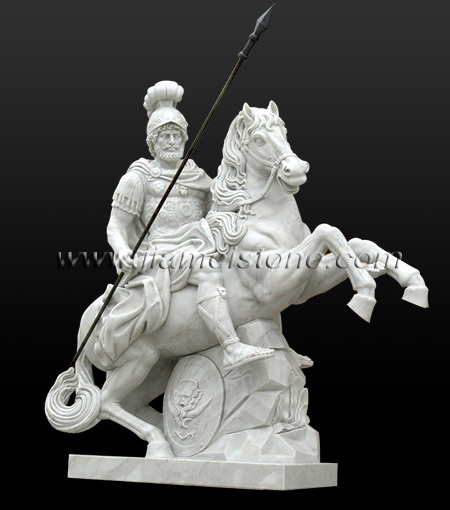 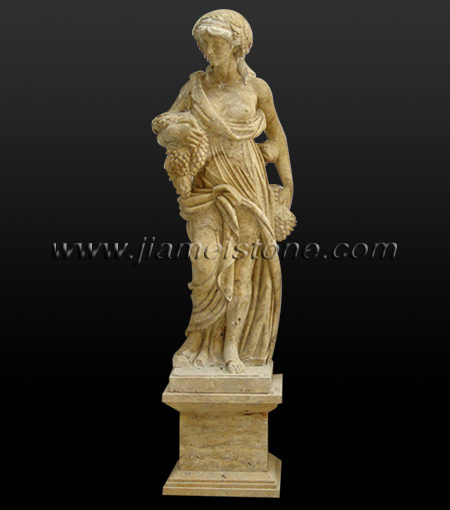 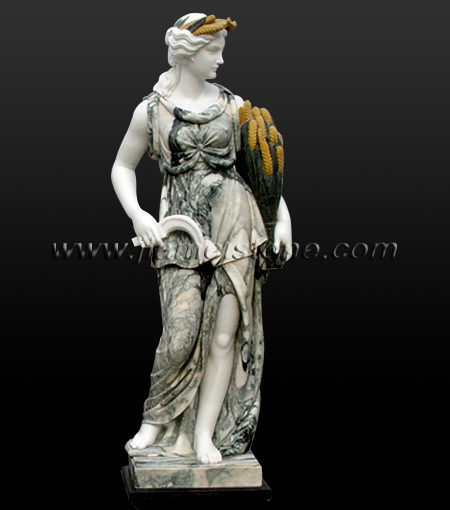 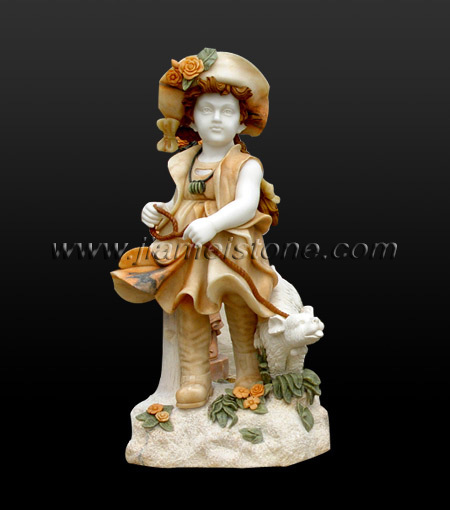 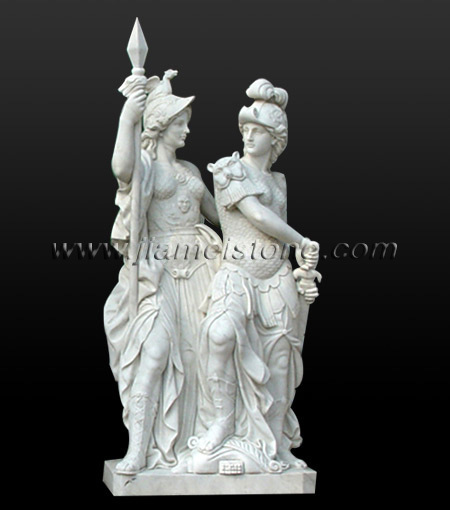 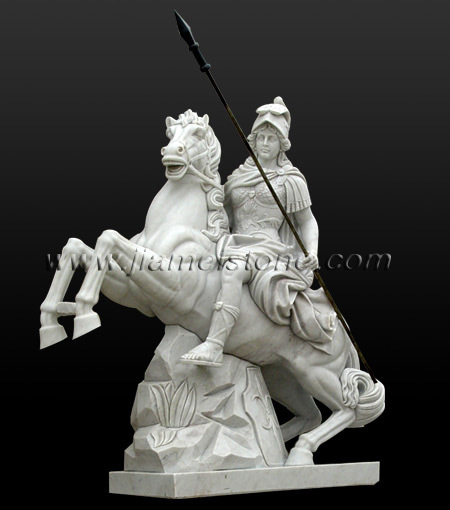 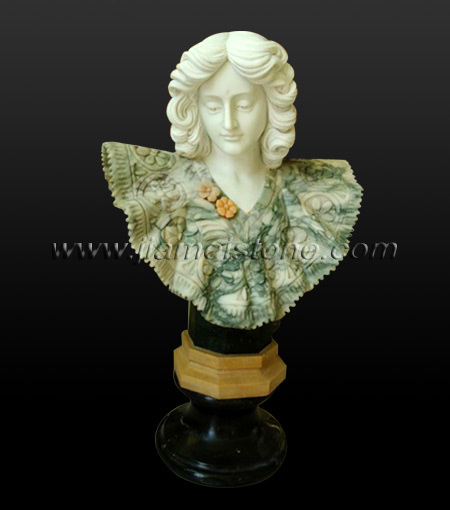 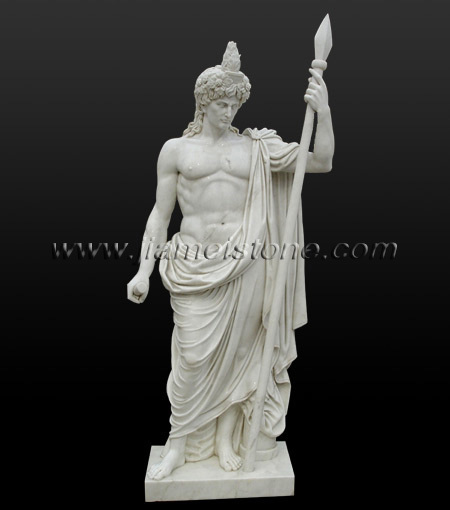 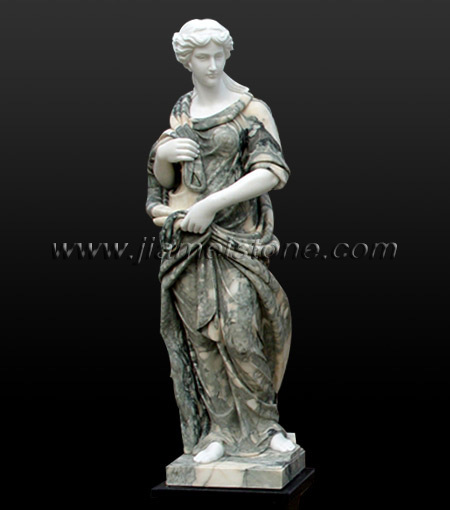 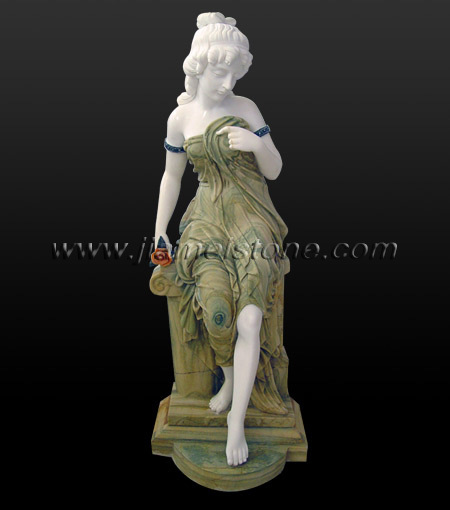 Our marble statue ranges from modern or contemporary artistic carvings to replica of old world famous sculptures. 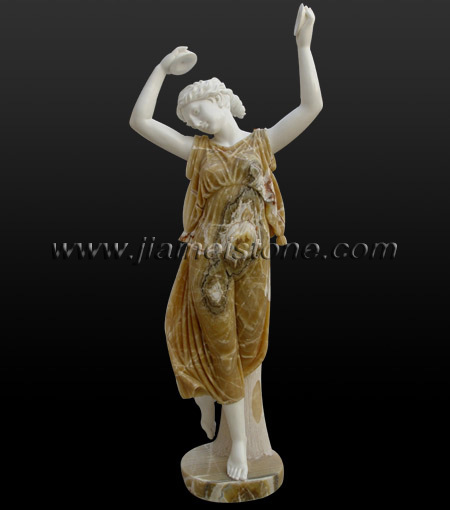 The marble statues and figurines traditionally have a variety of themes that explore and celebrate the greatness of the human spirit. 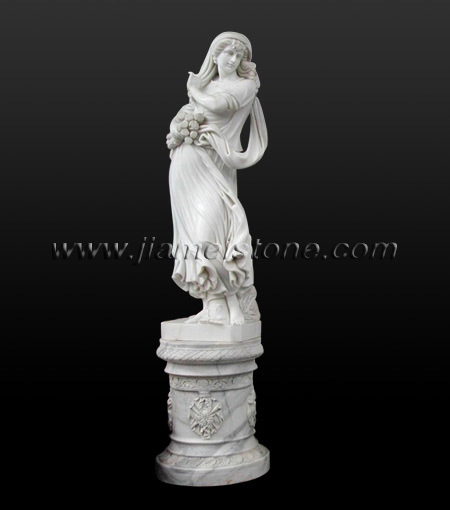 Each of the spirit must be perceived , imagined and interpreted by the stone carving artist before a marble statue can be given a real life or value. 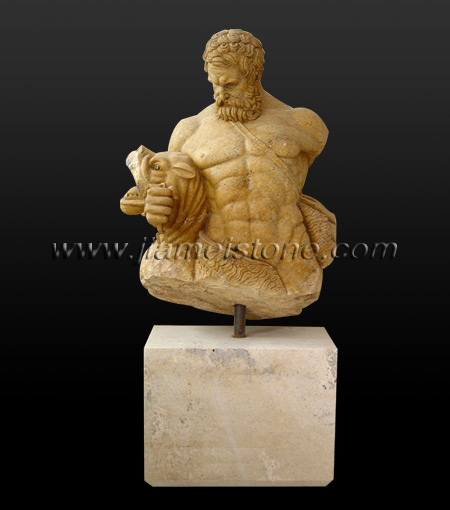 Our skillful sculptors have inherited such instinctive abilities from their ancestors. 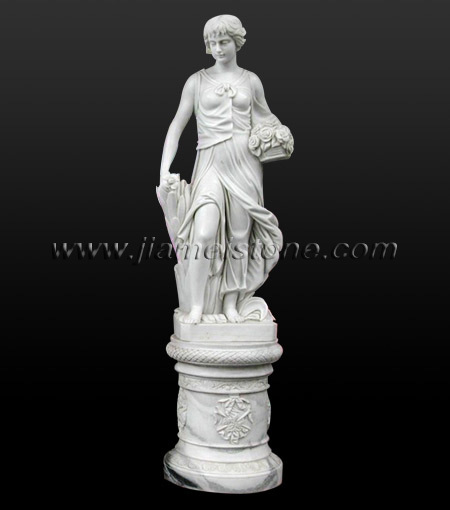 Beijing white marble is one of the most popular materials for sculpturing marble statues and figurines although other colors such as red, pink, gray or beige are also commonly used in certain projects.